It’s the free listing that Google provides to businesses to show potential customers who they are, where they are and what services they provide. Google My Business (GMB) is also a great way for businesses to interact with their customers, respond to reviews, add events, photos, videos and information on sales and promotions. 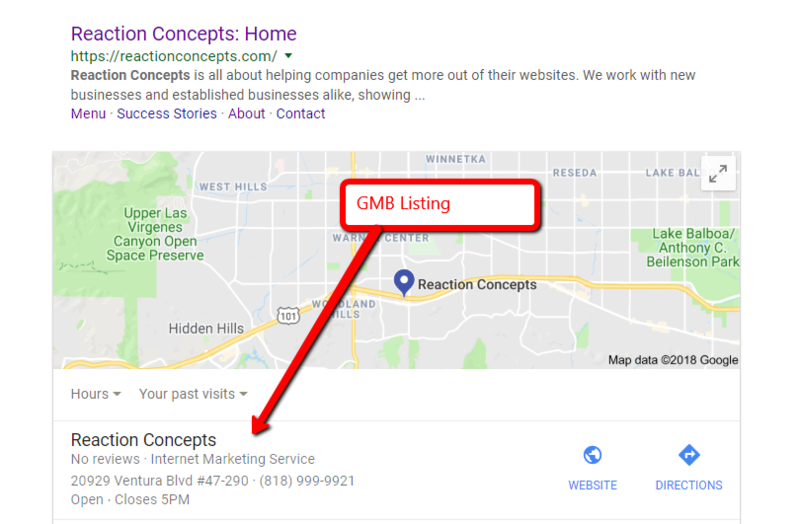 The best part about GMB is that it will literally “put you on the map” when people are searching for your business or businesses like yours. How does this help? Well, it gives your customer instant access to your location, your phone number, and your website. 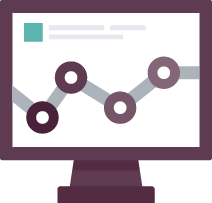 It also provides you with a wealth of data on who is clicking on your listing and how they are interacting with it. And all of this is free from Google. A new feature of GMB is the ability to create a simple website through your Google My Business page. Perfect for new businesses who may not have the money to invest in a robust site, this product helps an owner who is looking to test a business idea or upgrade from just Facebook or Instagram. It’s easy to create and maintain, and helps an owner interact with potential customers. It’s mobile ready and easily integrated with Google Ads. To get started – give us a call and we can help you set it up. Or give it a try yourself! Google My Business Account Set up.